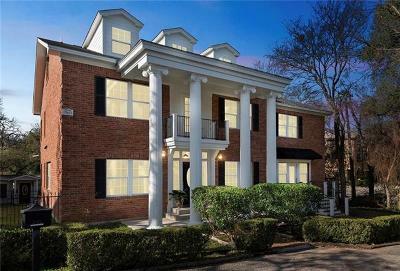 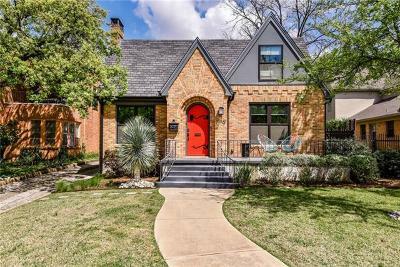 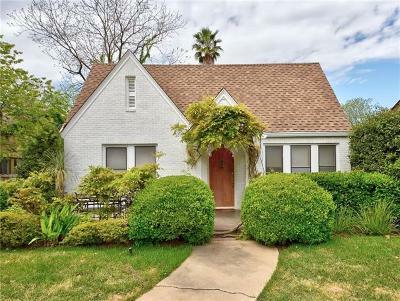 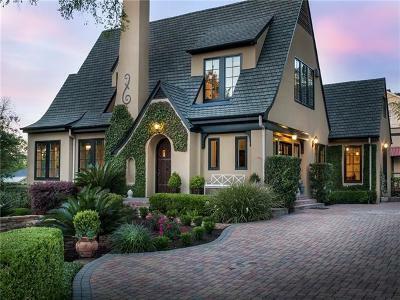 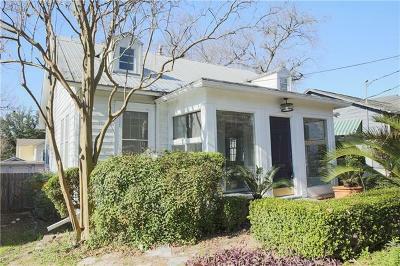 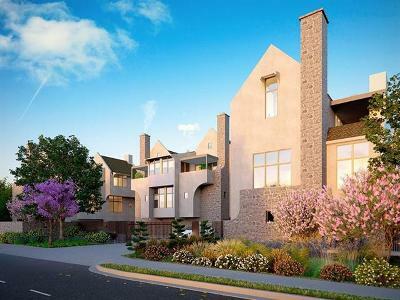 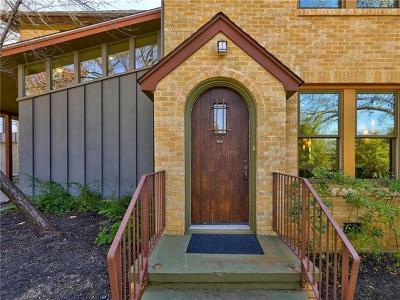 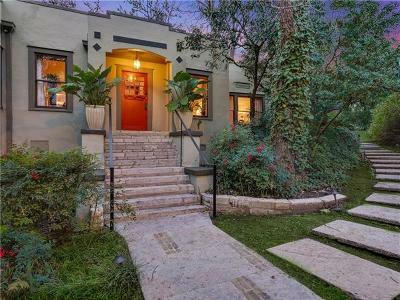 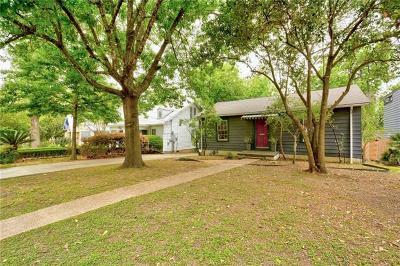 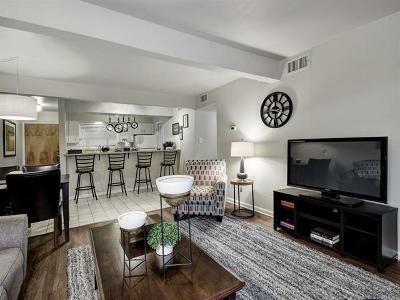 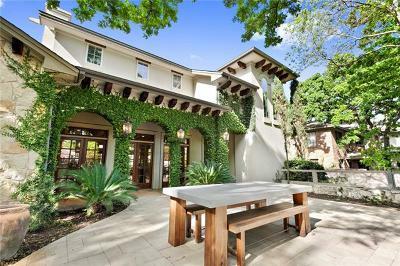 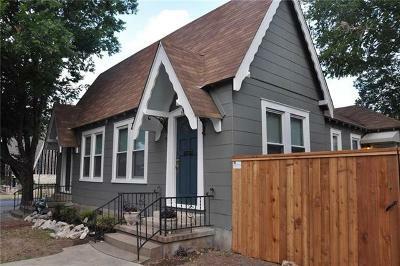 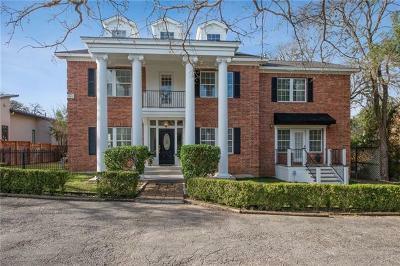 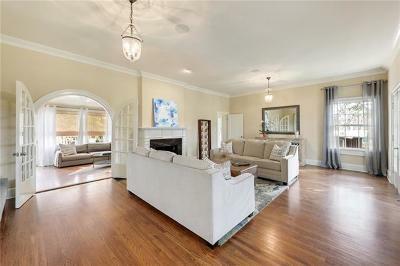 Move to Old Enfield, Austin if you've always dreamed of owning a charming character home in a historic neighborhood. 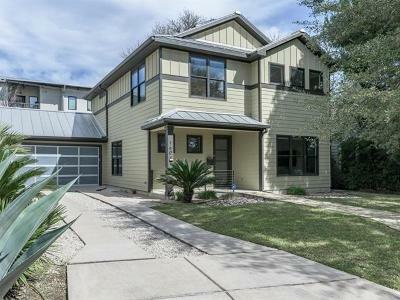 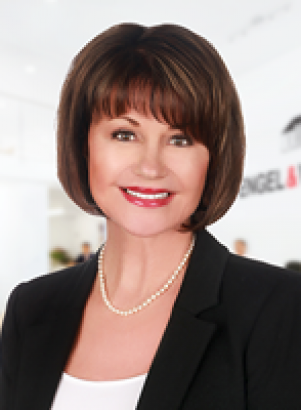 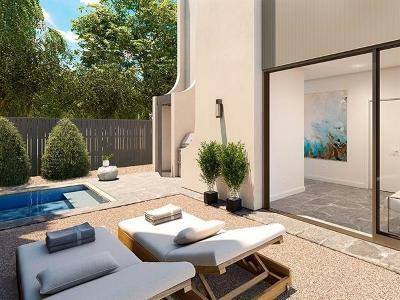 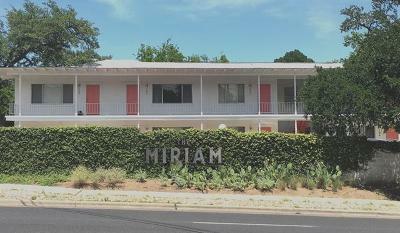 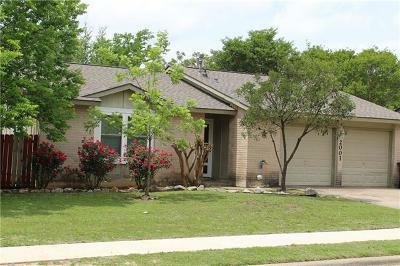 Located right in the heart of Central Austin, this highly sought after real estate is located just 5 minutes from downtown Austin. 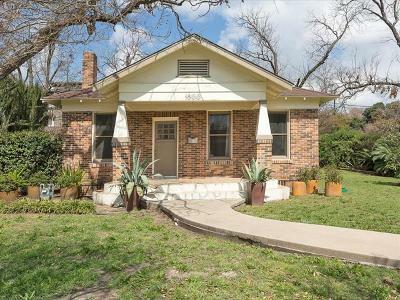 Old Enfield is bordered by Tarrytown to the west, Windsor Road to the north, Clarkesville to the south, West UT to the east, and downtown Austin to the southeast.